Building a multi band rig is, as you might conceive, much more complicated than setting up a monobander. Seems sensible. 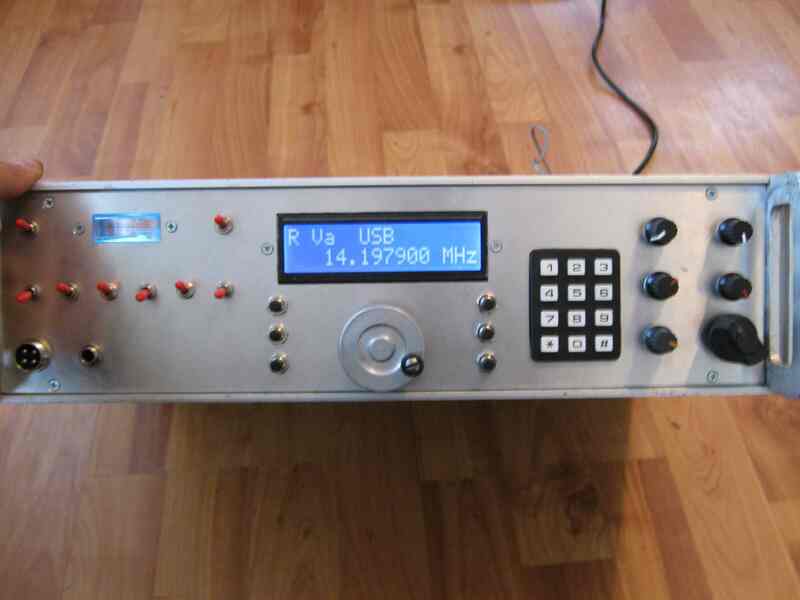 This SSB/CW transceiver is designed to cover 160m-10m amateur bands. VU3CNS DDS with AD9850/1 was used with satisfactory performances. Some spurious can be found above 14MHz band. 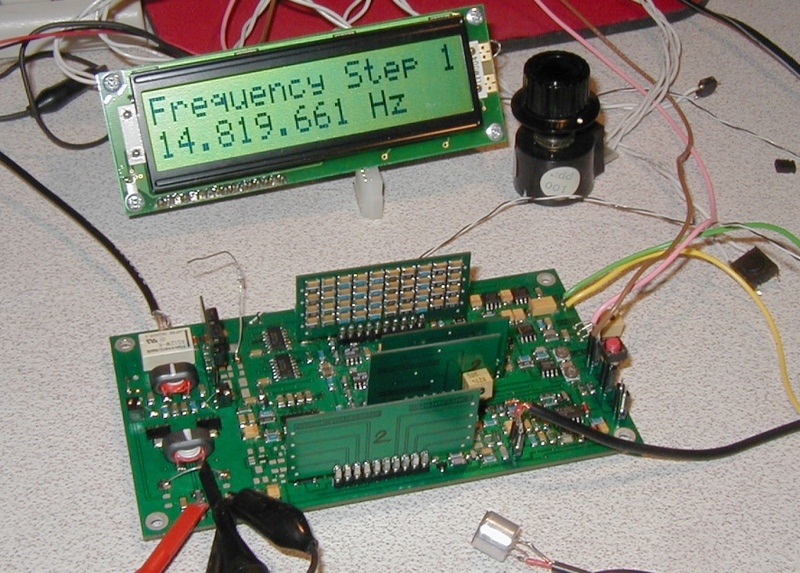 DDS clock signal (150MHz) is an external oscillator to minimize the phase noise. I always wanted to have a small QRP transceiver capable of voice and CW communications on any frequency between ELF-HF, powered from batteries, taking it everywhere with me for portable operations. De transceiver dankt zijn naam aan het nachtuilen-net. Men vond dat Fred PA0MER opnieuw het wiel had uitgevonden. In dit geval een zend/ontvanger die gebruik maakt van ‘n techniek uit het verleden. 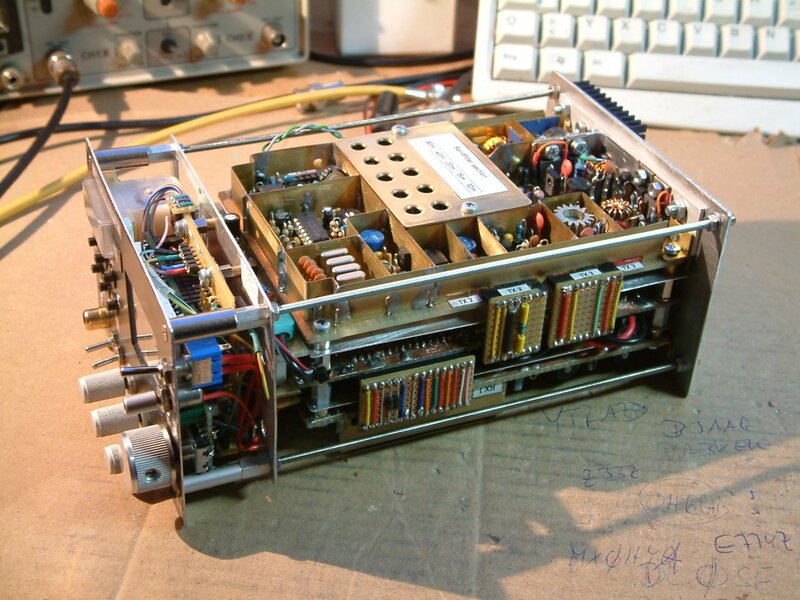 This page will describe the construction of a multi band SSB transceiver. Because I do 99% of my operating on my four favourite bands, I decided to build a four band rig with provision for adding a fifth band later. Prinzipaufbau eines großsignalfesten KW-Transceivers mit hochliegender 1. ZF. JUMA TRX2A is a high dynamic range transceiver for SSB and CW, using the quadrature sampling technique for demodulation and modulation with the low noise phasing method. The Minima is a simple and easy to operate transceiver for all the HF bands with a crisp receiver, a clean output and component cost of less than $100. 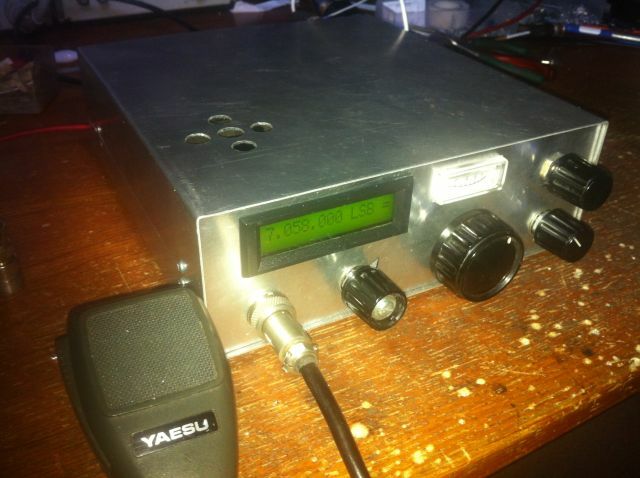 During the spring 2013 I decided to build a shortwave transceiver to participate in the vacation round on 40meters. First with 15W only on 40 meters, and with an open dipole on the camping 3 meters above ground I worked a lot of stations in all of Europe. SPOTTO - A Direct Conversion High Performance Universal DSB Transceiver by KANG. K.P.S. When I incepted the design of SPOTTO the focus was mainly on a simple and quieter high performance receiver with excellent sensitivity and dynamic performance combined with a simple DSB transmitter offering cleanest and moderate output for QRP use.